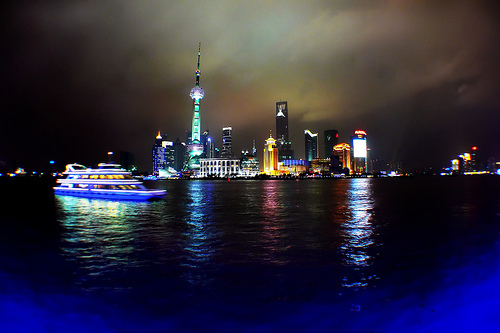 We think Shanghai is probably the best city to go to for first time visitors to China — it is the most cosmopolitan of all the Chinese cities. November 2nd – 9th. Valid for travel from November 1st – December 8th for Tuesday, Wednesday and Thursday departures. Use http://matrix.itasoftware.com and flexible month search to find exact availability. Must purchase by October 14th. 16,532 miles or 5.1 cents per mile.